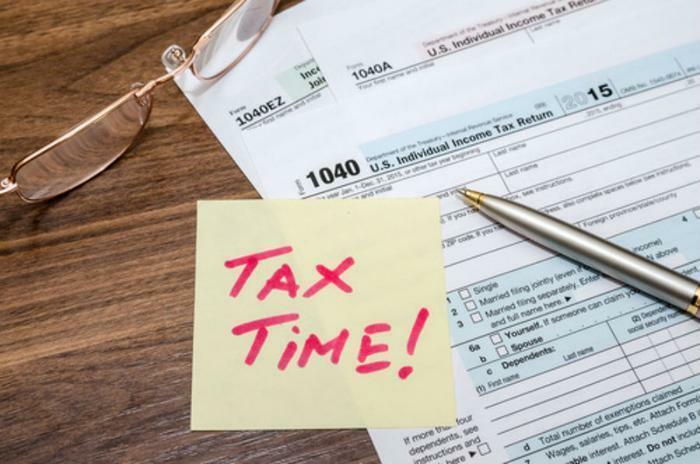 The federal income tax filing deadline is closing in, and consumers who haven't yet filed are no doubt making last minute preparations. While tax preparation software has made the task easier in recent years, tax preparers nonetheless caution taxpayers on some of the most common mistakes that are made. The National Association of Enrolled Agents (NAEA) has released a survey which indicates that the tendency to overlook deductions and other mistakes creates the potential to leave money on the table. The group distills the errors into three categories – disorganization, software, and procrastination. If you are highly disorganized you might not be able to find all the documents you need. Nearly two in five respondents in the survey – 38% – say that when they seek professional help with their taxes, they don't have all the records to support their return. Okay, it should be no surprise that tax preparers are not big fans of software that allows taxpayers to prepare their own returns. But NAEA says its survey found one third of respondents complained that DIY tax software did not flag all the deductions they could have taken. No one likes to pay taxes. More than 20% of tax preparers in the survey said clients increasingly wait until the last minute before filing. Then, when they learn they owe additional tax, the respondents say many simply don't file, which might be one of the biggest tax mistakes. "As tax preparers, we know that all too often people wait until the last minute and rely on one-size-fits-all shortcuts to file their taxes," said James Adelman, EA, President-Elect of NAEA. He says taxpayers not only risk leaving money on the table, they may take actions that could make an IRS audit more likely. "There is no cookie-cutter method for filing taxes, and securing the help from a licensed professional like an enrolled agent is the best way to save time and money now, and avoid headaches later," Adelman said. Maybe, but it all depends on your situation. If your financial life is fairly simple – two W-2s and two standard deductions – doing your taxes yourself may be just fine. Depending on your income, you may be eligible to use the IRS's Free File. If you have a small business and itemize personal deductions, you could probably benefit from some professional help. According to NAEA, small business owners often require special attention because their financial lives are more complicated.